If there is a particular food to eat for New Year's in Japan, it has to be nabe. 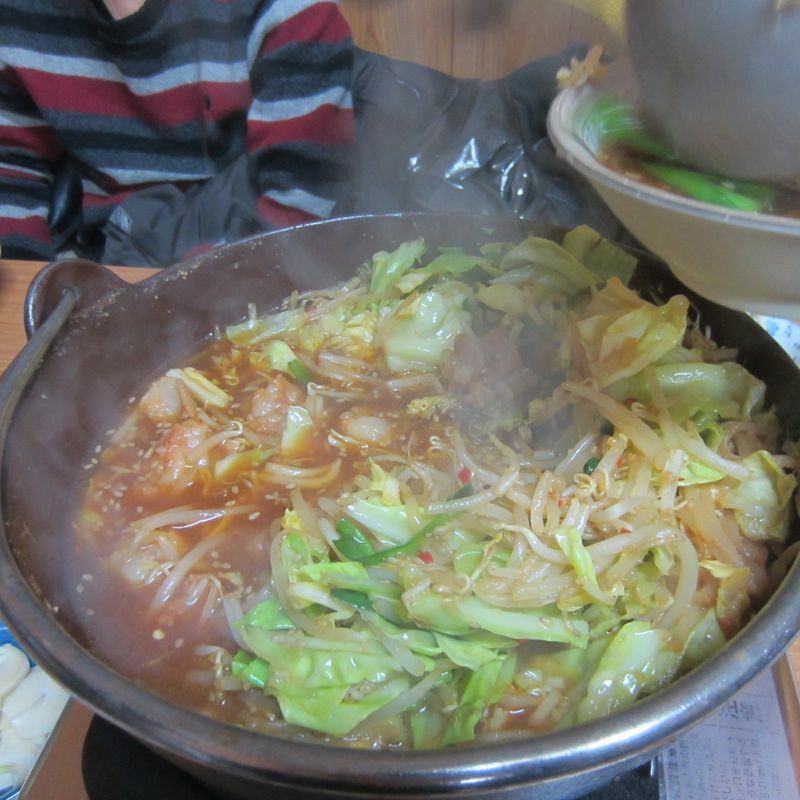 Nabe, if you are not familiar with it, is the soup dish with all sorts of ingredients put and cooked inside the pot. The word “nabe” itself is “pot”, and this dish is perfect for New Year's for several reasons. For one, this constantly cooking pot cuisine is great for the winter. Because it is basically a dish based on hot soup and it is often left on the table to keep it boiling either by a gas stove or by an induction heating stove, you are constantly enjoying something warm or hot through the entire meal. After you went out to the cold for a shrine visit or a family visit over the new year, there is nothing better than a dinner to warm yourself and your family up. Secondly, a nabe dinner is really healthy. Most, if not all of the ingredients used in nabe cuisine are fresh. Fresh vegetables, fresh meat, fresh fish cake… everything is fresh and new, which sounds like a very nice way to start the new year with. 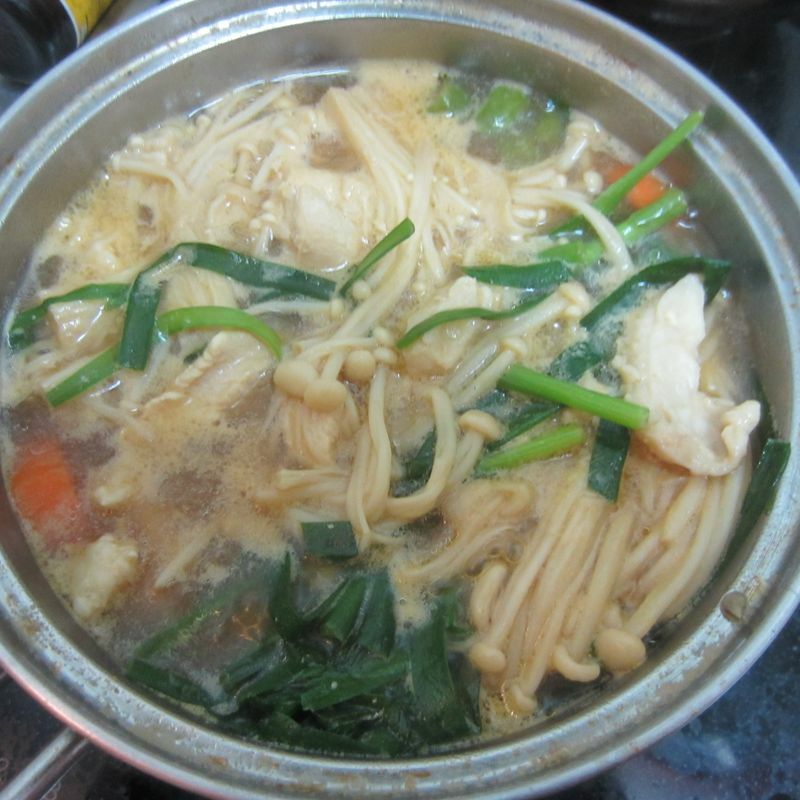 Compared to the fried chicken and cake that were consumed the week before as “Christmas dinner” or whatever other junk food people have been eating at the numerous winter end-of-the-year parties, nabe is a great refresher for some real healthy food. Not to mention, it is great for the fact that people can bring essentially anything to add into the nabe dish. 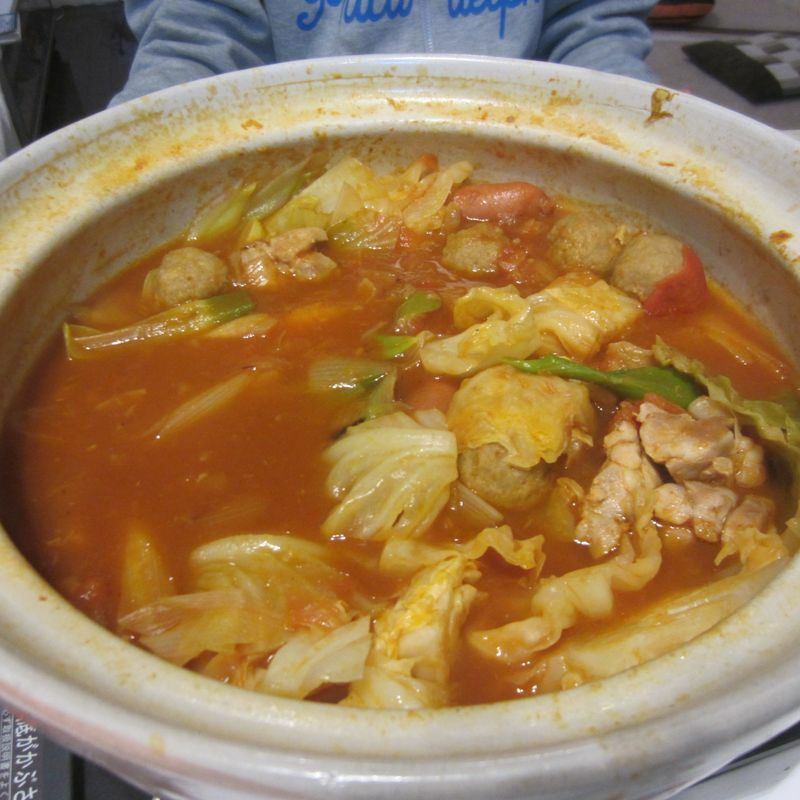 If someone grew some vegetables or received some high-grade meat from their relatives as a new year gift, for instance, they would go perfectly into the nabe dish. Not only does this make the preparation process for the host a lot easier, it is also a great way to encourage sharing, adding a different level of warmth to the meal. Another reason why I love having nabe over the new year is that it often stretches over more than one meal. Since nabe is essentially a big pot of soup with different ingredients, more often than not, I would have left overs so that I can keep eating it the day after or even for another few more days to come. You might think, “Doesn’t that get boring quickly?” The lovely thing about nabe is that you can easily change the flavor up by having different dips or soups. Yuzu ponzu, soy sauce, raw egg, sesame dressing, tororo, daikon oroshi… whatever you prefer, and with a similar switch of the dip, the meal immediately feels different. Of course, you can also offer the pot different kinds of vegetables, different kinds of meat, have udon for the first day, rice for the second, and mocha for the third. The variations with nabe just keep coming based on whatever you feel like putting in, and the soup only gets richer everyday! 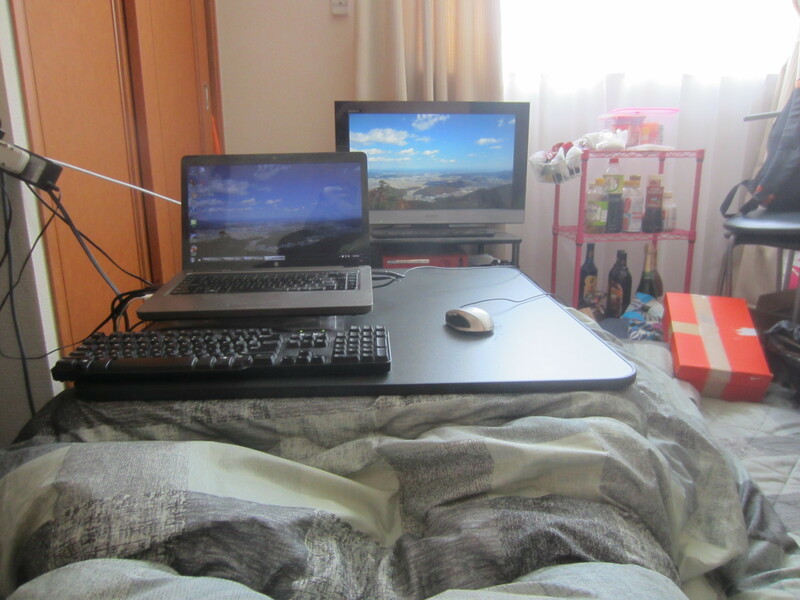 It is definitely much easier than preparing different meals everyday, especially throughout New Year's when I have plans at the shrines or to visit different friends. If I may share one more reason why nabe is the perfect dish for New Year's, it would be the reminder than New Year's is a time of family. There is nothing better than the feeling of everyone gathering around the same table, looking at and cooking the same pot of dish. While in Japan, it is not good to have chopstick interactions among people, the gesture of putting some food onto a little dish and then handing it over to the person next to you is a really warm gesture of caring and sharing. When I think about what New Year's in Japan is about, it always comes back to this feeling of gathering in harmony, and a nabe dinner, for me anyway, is the perfect meal to have this harmony at the dining table over New Year's.